When a young Yeti appears on a Shanghai apartment building’s rooftop, a teenaged girl and her friends vow to take him home – to Mount Everest. Abominable opens on September 27th – a full synopsis follows. Hulu Licenses Exclusive Streaming Rights To Future Dreamworks Animation Films! The boss Baby – (left-right) Tim (voiced by Miles Bakshi), – Boss Baby’s (voiced by Alec Baldwin) – Photo courtesy of DreamWorks Animation. Hulu will work with DreamWorks Animation Television to develop original kids & family series for exclusive streaming based on the company’s popular franchises and upcoming feature films. Upcoming titles to be streamed by Hulu include: How to Train Your Dragon: The Hidden World, The Boss Baby 2 and Trolls 2. The Boss Baby Milks Babies and Puppies for Laughs! THE BOSS BABY: (left-right) Tim (voiced by Miles Bakshi) discovers Boss Baby’s (voiced by Alec Baldwin) surprising secret. Photo Credit: DreamWorks Animation. The Boss Baby is the story of how a baby who was never born and his seven-year old brother saved the world from the ultimate threat: the ultimate puppy! 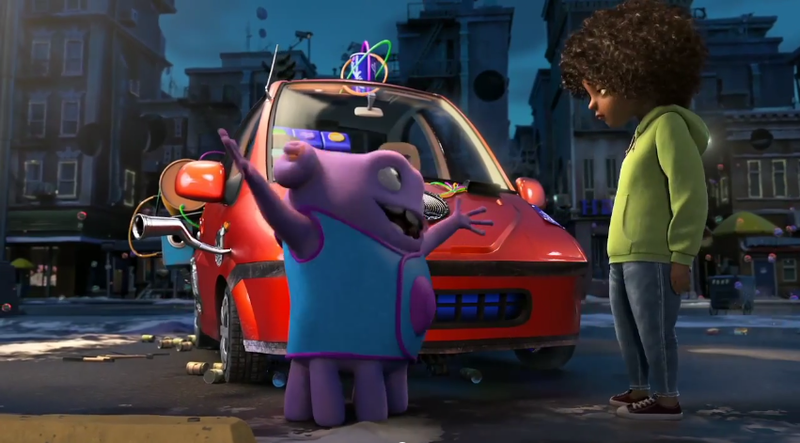 (left-right) Tim (voiced by Miles Bakshi) discovers Boss Baby’s (voiced by Alec Baldwin) surprising secret in DreamWorks Animation’s THE BOSS BABY. Photo Credit: DreamWorks Animation. If you’re one of the few who didn’t see Beauty and the Beast this past weekend (or saw it in come parts of Canada), you missed a bonus treat – a new trailer for The Boss Baby that was specially created to play with the Disney smash hit. It’s not just a terrific marketing ploy, it’s a great trailer. The Boss Baby opens on March 31st. This Baby Has an Agenda Trailer: The Boss Baby! DreamWorks Animation’s THE BOSS BABY: (left-right) Tim (voiced by Miles Bakshi) discovers Boss Baby’s (voiced by Alec Baldwin) surprising secret. Photo Credit: DreamWorks Animation. There’s not enough love to go around so this baby has plans to change that. From the director of Madagascar, The Boss Baby stars Alec Baldwin as the titular baby and Miles Bakshi as his 7-year old brother, Tim. Comic-Con 2016: DreamWorks Animation and Netflix confirm Season Two of Voltron Legendary Defender! There will be a second season of Voltron Legendary Defender. The announcement came from DreamWorks Animation and Netflix during their panel at San Diego, July 21st. Stephen Yuen – who voices Keith the pilot of the red lion – made a surprise appearance. Follow the jump for details. Bouncy Trailer: Penguins of Madagascar! 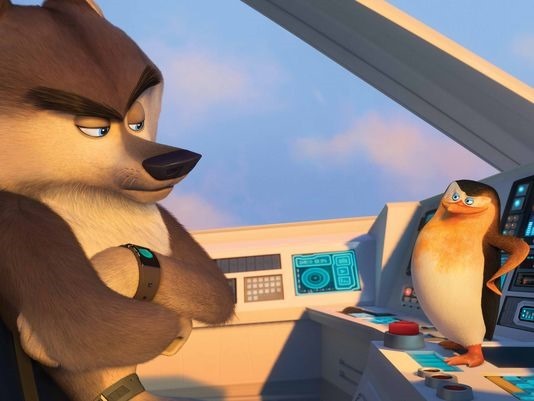 Of the many fun components of the Madagascar movies, the quartet of penguin action-heroes-in-their-own-minds has taken on a life of its own in an animated TV series and, now, their very own movie. Skipper, Kowalski, Rico and Private are faced with thwarting the plans of Dr. Octavius Brine – a threat so dire that they must team up with the North Wind, led by Agent Classified, to do so. Judging from the film’s first trailer, spy hi-jinx ensue. Check it out after the jump. Penguins of Madagascar splashes into theaters November 26th. 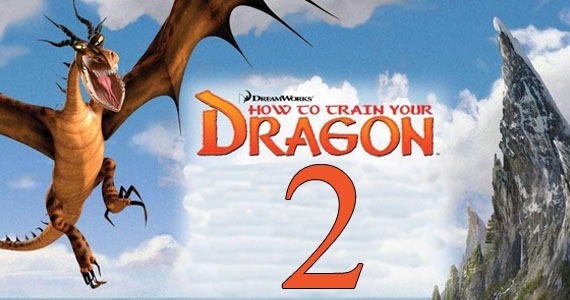 Soaring Trailer: How To Train Your Dragon 2! After everything we’ve seen in the movie and TV series, it would be understandable to think, ‘How can the makers of How To Train Your Dragon’ top the first one. Maybe they can’t, but the new teaser for How To Train Your Dragon 2’ suggets that they’re giving is a really good go.